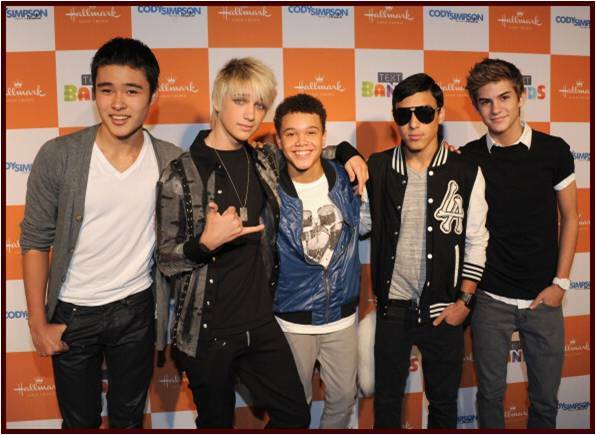 IM5 has recently recorded with Tyler James Williams for Disney Channel's original movie "Let It Shine". "Don't Run Away" will be featured on the forthcoming "Let It Shine" soundtrack due this summer from Walt Disney Records. 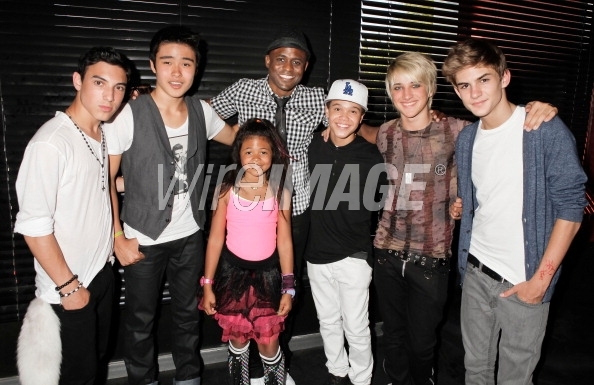 Disney Channel's highly anticipated Original Movie " Let It Shine" premieres Friday, June 15 (8:00p.m. ET/PT) starring Tyler James Williams.